If you need industrial supplies for your business in Dallas, Fort Worth, Grand Prairie, or another city in Texas, then the place to turn is CRC Inc. of Texas, a Hurst Family Company. We’ve proudly served the area since 1977, and we offer an unmatched selection of tools for product assembly and other industrial applications from industry-leading manufacturers. Our selection of products includes pneumatic tools, cutting tools, power tools, electric tools, sealant and adhesive dispensing systems, and many other tools for industrial applications. We’re confident you can find the products you need among our selection of industrial supplies to keep your operation running smoothly. 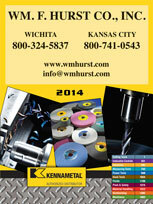 If you would like to learn more about our selection of industrial supplies, please contact us today. 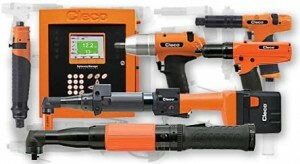 We also offer tool repair services for many of today’s most respected brands. CRC Inc. of Texas, a Hurst Family Company, is an industrial supply company that proudly serves businesses in Dallas, TX, Fort Worth, TX, Grand Prairie, TX, and many other cities in the Lone Star State.